MistyCat, Wanted, MasterD and 6 others like this. MistyCat, Wanted, MasterD and 4 others like this. MistyCat, Wanted, HOLY ONE and 4 others like this. MistyCat, Wanted, HOLY ONE and 7 others like this. MistyCat, Wanted, HOLY ONE and 9 others like this. MistyCat, Wanted, HOLY ONE and 8 others like this. MistyCat, Wanted, HOLY ONE and 14 others like this. Thanks for the likes man ! Appreciated ! MistyCat, Wanted, Panda and 14 others like this. Nappa appreciates the spike. Thanks! MistyCat, Wanted, HOLY ONE and 15 others like this. MistyCat, Wanted, HOLY ONE and 17 others like this. MistyCat, Wanted, HOLY ONE and 16 others like this. Wanted, HOLY ONE, GURU and 14 others like this. Yap that s Misty. Favourite Pokemon that s hard to say haha. I love Gyarados and Zapdos,as well as Moltres and Articuno. One Piece for sure^^. I am a huge fan of the Pokemon nintendo games though :) You like Pokemon too :P? Wanted, HOLY ONE, GURU and 13 others like this. I watched it when I was a kid but I have no idea who are those pokemon lol sry is it worth the watch now?I know pikachu,charizard,meoth=)the nintendo games I barely played but enough to know there legendary nd awesome! Wanted, HOLY ONE, GURU and 11 others like this. MistyCat, Wanted, GURU and 14 others like this. thx alot, saitama and ging are awesome! which do you like more one punch man or hiatus x hiatus I mean hunter x hunter lol? thanks for the follow and the likes. MistyCat, Wanted, GURU and 16 others like this. thanks for the praise i truly appeciate it. MistyCat, Wanted, GURU and 15 others like this. hello do u know how to make avy gif? yuo do u know how to make? MistyCat, Wanted, GURU and 17 others like this. MistyCat, Wanted, GURU and 13 others like this. How can you become like me ? I was just comparing my situation with you & it's exactly same. MistyCat, Wanted, GURU and 12 others like this. Well she has not shown signs of any haki so maybe no haki. Well the Monet dead or alive situation is a big one with the op fans, I want her to be alive but its up to Oda to confirm her death or explain how she survived. 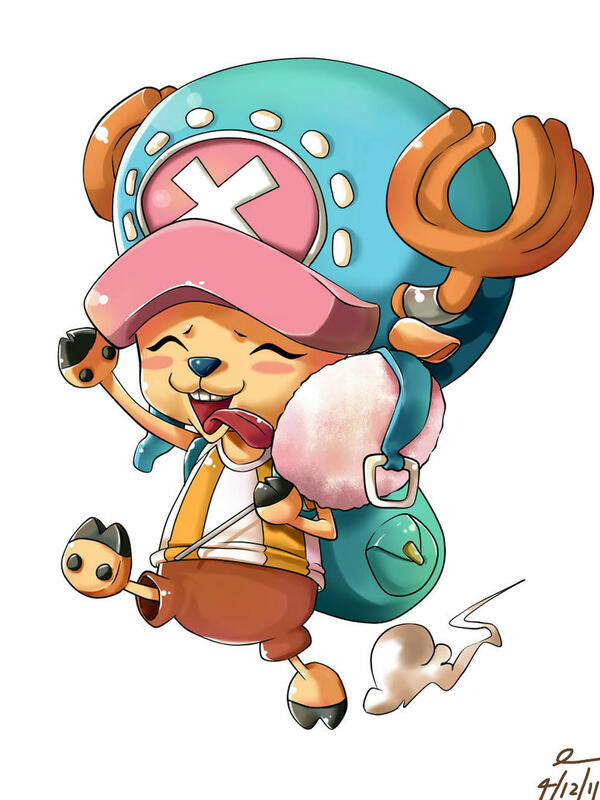 lets cross fingers and hope=)oda dont kill a char so cute! OnePieceIsLyfe does not have any items.